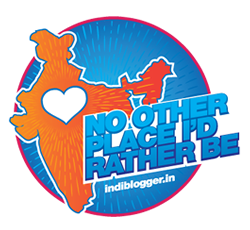 Curiouspoints: How about a competent skill India? 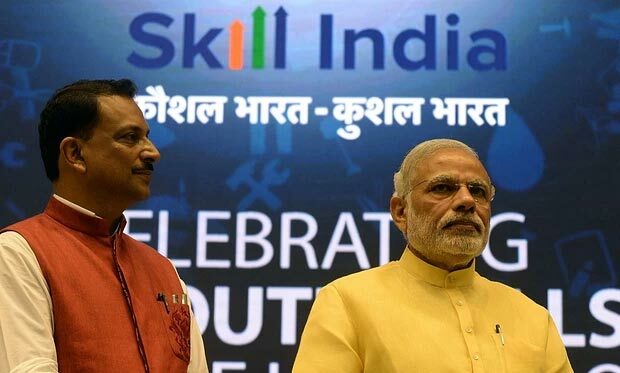 Recently our Prime minister launched a ‘Skill India’ initiative that aimed at developing people’s skill which means providing men with required knowledge to help in production of a favourable result. There is no doubt about India having large number of people unemployed and developing their skill will definitely help them but will they be able to compete? Will there be desire to the job? A Skill is something learned in order to carry out required job functions But Competency not just incorporates skill but also include abilities, behavior and Knowledge that is fundamental to the use of a skill. In today’s world these qualities are necessary to succeed and most of the industries all over the world are looking for such competent people with skill. India already has many skill full people (although a lot are still left behind), this is the reason that Indians are all over the world from Gulf countries to Europe and America. 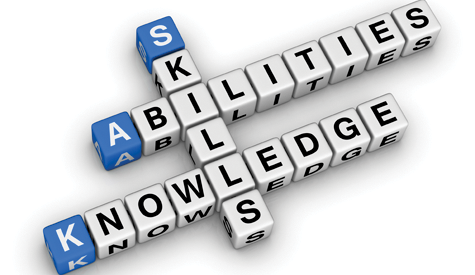 So developing of a competency attitude will definitely bring advantage to not just us but to the whole world. As our prime minister has offered one hand of developing a skilled India, its time the people complete a perfect handshake in developing a competence attitude. If both these qualities is developed it won’t take long for India to be the capital of both ‘Manufacturing units and Human Resource’ of the world.